Louansee Moua currently serves as the Chief of Staff for the Office of Councilmember Sheng Thao in the City of Oakland. Prior to that, she served as the Chief of Staff to City of San Jose Councilmember Tam Nguyen, former City of San Jose Vice Mayor Madison Nguyen and Minnesota State Senator Mee Moua. She launched her career in politics by working on a number of political campaigns for such figures as former Minnesota Senate Majority Leader, Roger Moe; former State Senator Julie Sabo; former Minnesota Governor Jesse Ventura, and the late U.S. Senator Paul Wellstone. Louansee had a brief career in television broadcast journalism working for WTVD and WNCN in Raleigh, CNN-International in Atlanta and Twin Cities Public Television in Saint Paul, Minnesota. 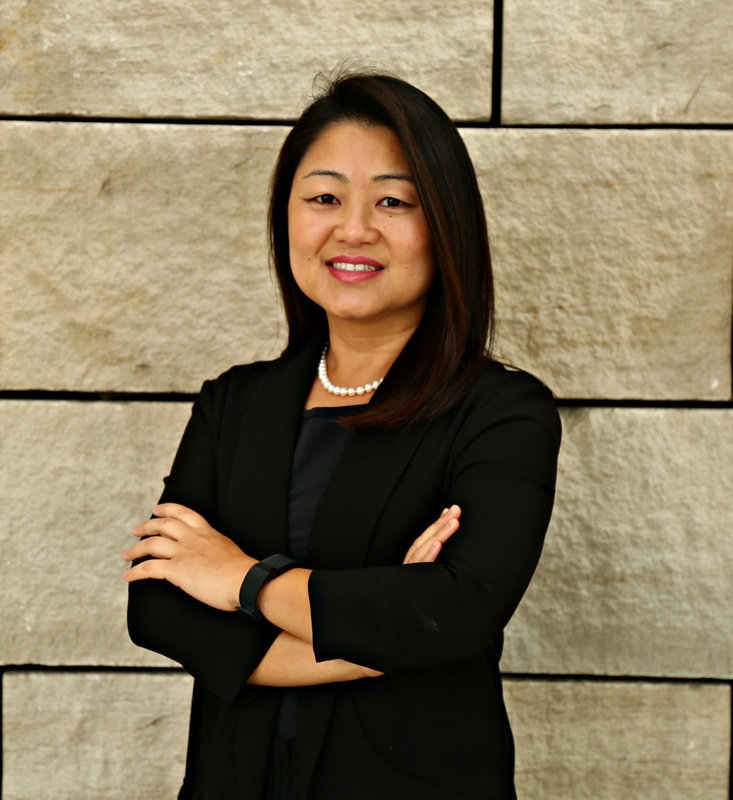 She has been a member of local and national organizations such as the Asian American Journalist Association, National Asian American Television Association, National Association of Asian American Professionals, and served on the Board of Directors for the Women’s Foundation of Minnesota, Hmong National Development, the Silicon Valley Education Foundation Innovation Grants Committee. When she is not out saving the world, she is fascinated by books, food, and traveling to new places she has never been. Louansee is married and lives in Milpitas, California with her husband, mother-in-law and three children.